Global fitness brand Reebok, title sponsor of the CrossFit Games, has announced that it will extend the competition's prize purse each year for the next seven years, beginning with this season's competition, which kicks off on July 25 in Carson, CA. Over the past seven years, prize winnings for the CrossFit Games have totalled approximately $4,000,000. Beginning in 2014 and continuing through 2020, payouts will exceed $16,750,000. Chris Froio, Vice President Fitness and Training at Reebok, said: "We're committed to the long term growth of CrossFit and the CrossFit Games. This increased investment is going directly to the athletes who make the sport great." "The sport has come a long way in the first eight years. The competition and the athletes are evolving, and the increased prize purse reflects the opportunities CrossFit is creating for the fittest athletes. Our partners at Reebok are helping make that happen," said Justin Bergh, General Manager of the CrossFit Games. 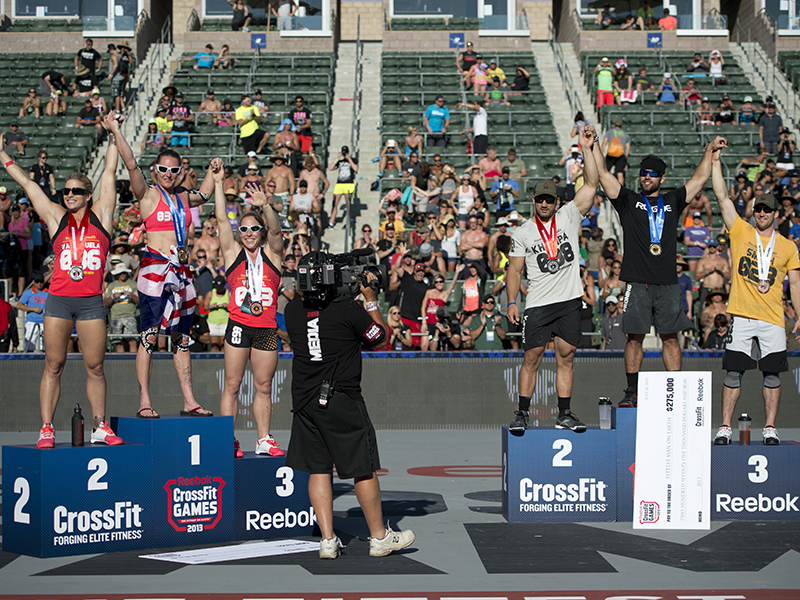 The total payout for the 2014 Reebok CrossFit Games will grow to $1,750,000, and increase to $2,000,000 in 2015. The prize fund will increase by an additional $200,000 each year until it reaches $3,000,000 in 2020.